TWO PRODUCTS IN ONE! 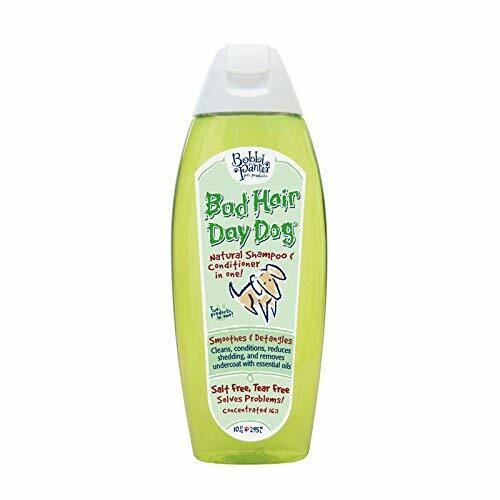 This shampoo and conditioner combo contains moisturizing ingredients to detangle, add sheen, soften, remove undercoat and reduce shedding. If you have any questions about this product by Bobbi Panter Pet Products, contact us by completing and submitting the form below. If you are looking for a specif part number, please include it with your message.